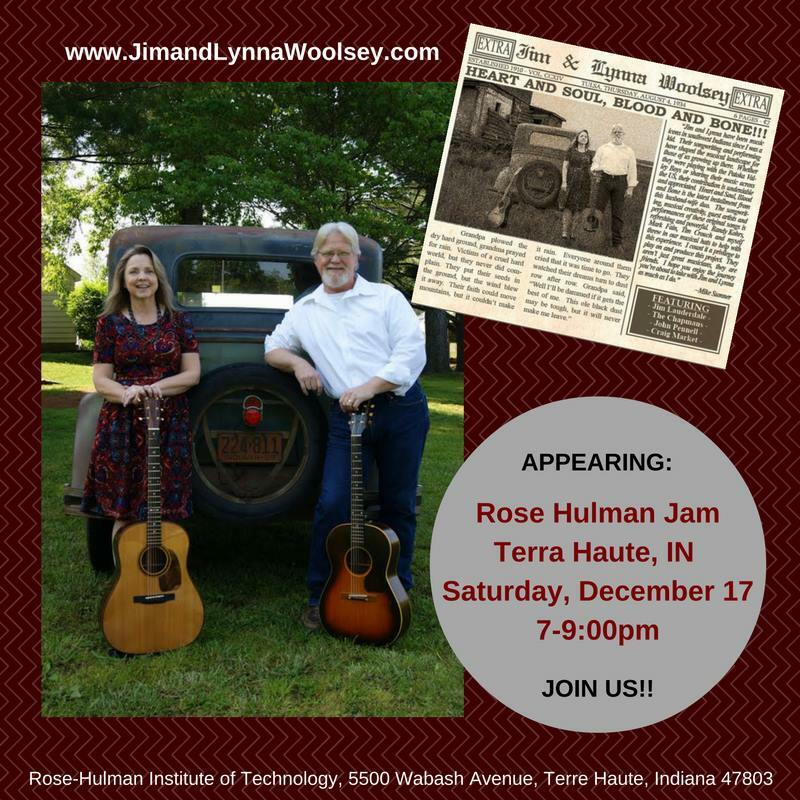 Come to the Rose Hulman jam in Terra Haute, Indiana and meet others who share the passion of playing like you do, or listening to bluegrass music. We will be performing two 45 min. sets tonight. Hope to see you there!